The St. Paul Division produces aluminum die castings for highly cosmetic, complex and difficult-to-fill parts from concept to solution. Specializing in flash-free, net-shape production, we ensure that aluminum die cast components meet exact design specifications and are delivered on time and within budget. Consistent high quality, cost-effective castings are the result of the latest die-casting technology, rigid standard of performance and the pride of remarkable workmanship and outstanding service. 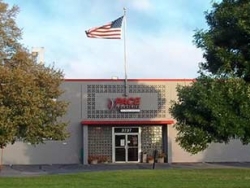 Pace’s St. Paul Division specializes in providing custom alloys for diverse customers primarily in the medical equipment, defense, aerospace and recreational vehicle industries. 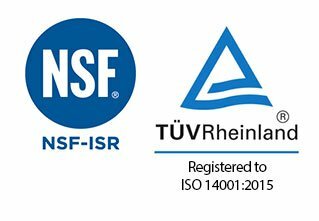 The TS-certified facility also boasts value add services including full in-house product assembly to alleviate time and space constraints for customers.